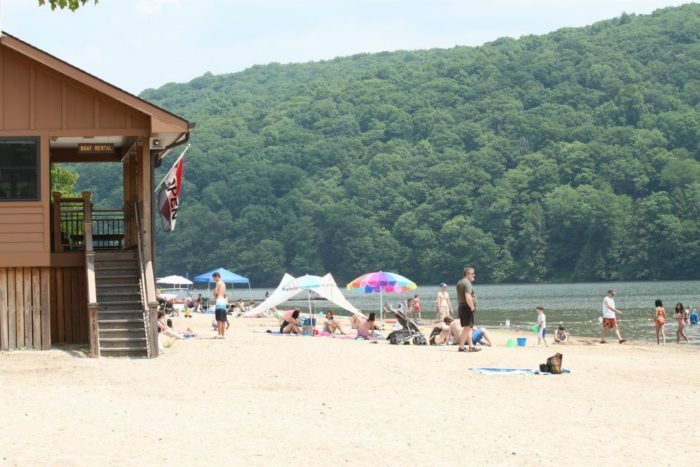 Escape the heat and humidity of a summer day with a trip to this unique beach near Pittsburgh that just happens to be nestled in the mountains. Sunbathe on the soft sand. 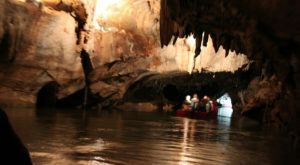 Swim or kayak. 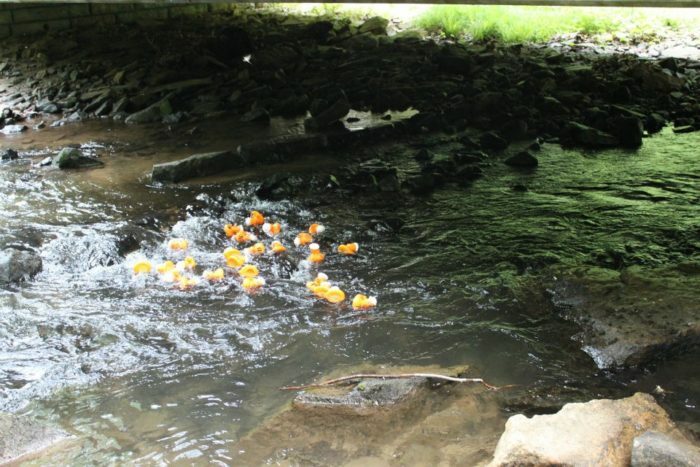 Or, explore the lush green state park that boasts plenty of hiking and biking trails, wildlife, and a picturesque dam. 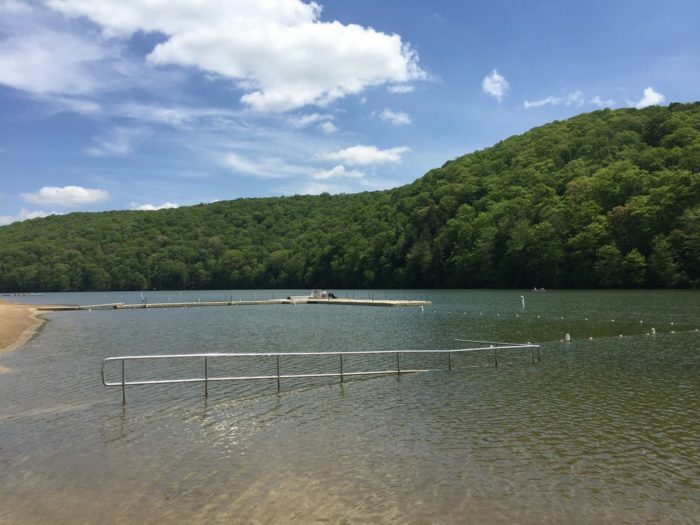 Hidden in the middle of the mountainous Laurel Hill State Park in Somerset and surrounded by lush green lies a 1,200 foot sandy beach leading to the cozy 63-acre Laurel Hill Lake. 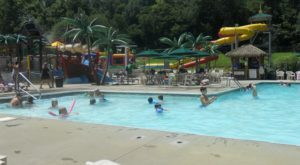 Spread out your favorite beach towel or lawn chair on the sand as you prepare for a day of relaxation in the cool lake water which, at its deepest, is five feet. Swimmers must swim only between the marked areas. 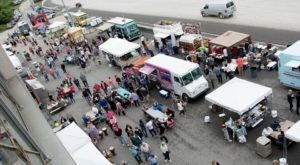 Bring a picnic lunch or grab goodies from the concession stand (open from Memorial Day to Labor Day) that sells a variety of snacks and drinks. 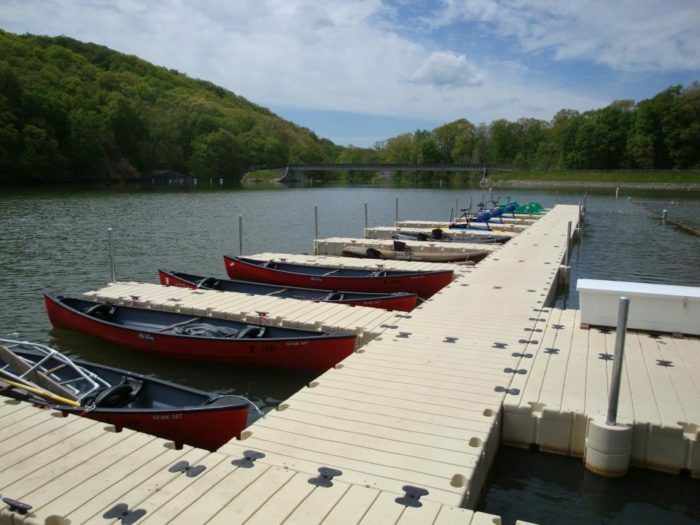 Laurel Hill Lake boasts two boating launches and 30 mooring sites. 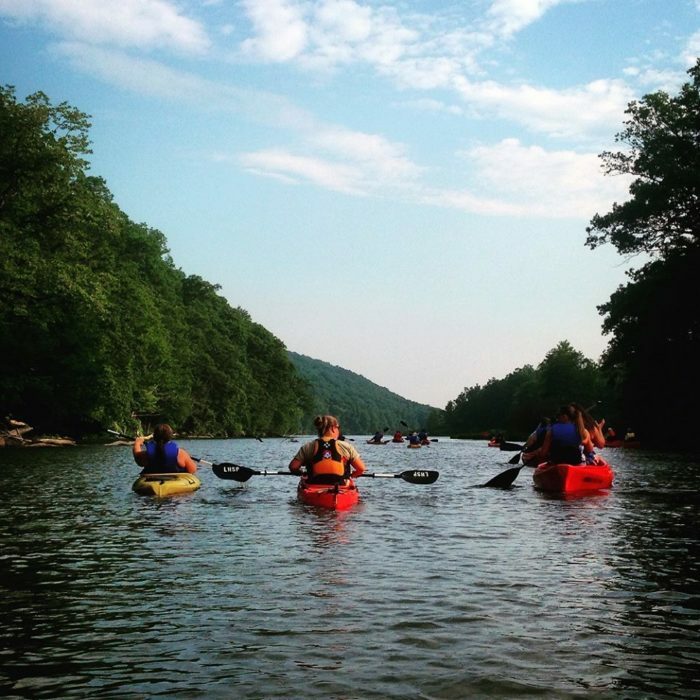 Explore the lake on a kayak, a rowboat, a canoe, a hydrobike, or a paddleboat, all available for rent at the beach. 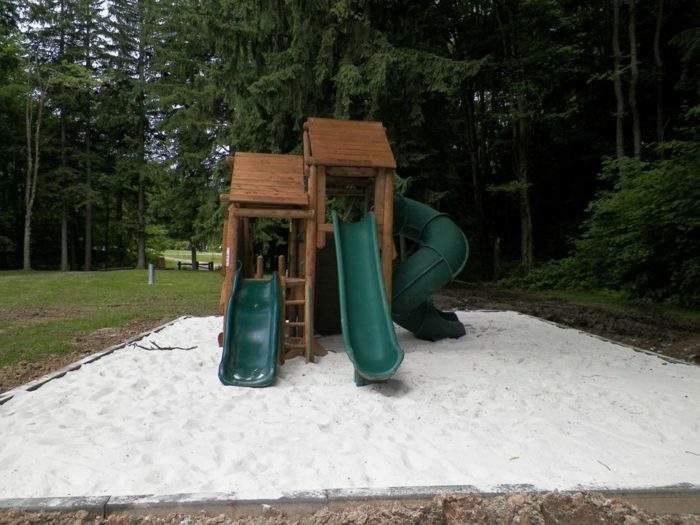 Watch the kids on the playground or play an impromptu game of beach volleyball. 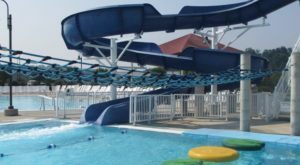 Plan your beach trip on one of the days when an event - like rubber duck races, a sandcastle making contest, or kayaking classes - is planned. 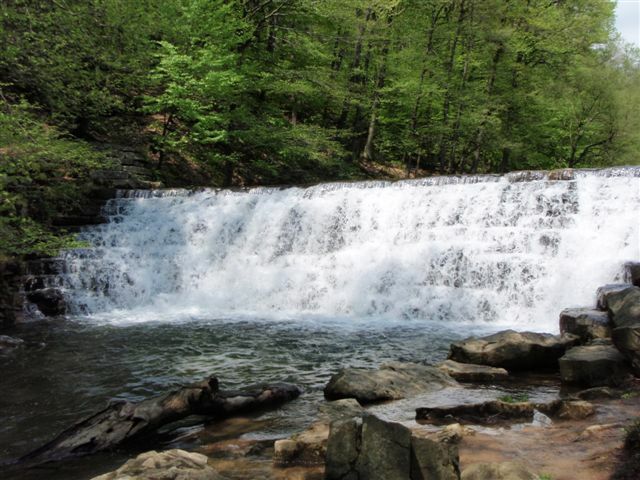 Embark on the 1.6 mile Pumphouse Trail that will lead you to the picturesque Jones Mill Run Dam before returning to the beach to cool down. 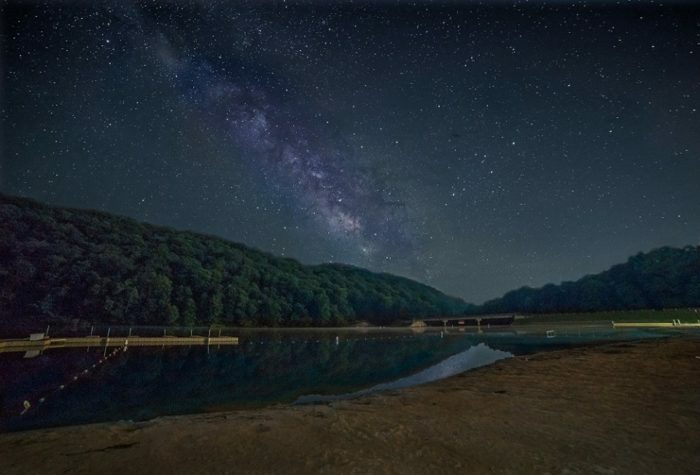 Gaze at the stars, as your feet sink into the warm sand, as day gives way to night at Laurel Hill Lake. 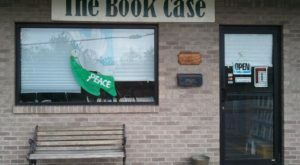 Head home after a relaxing day or spend the night camping out. 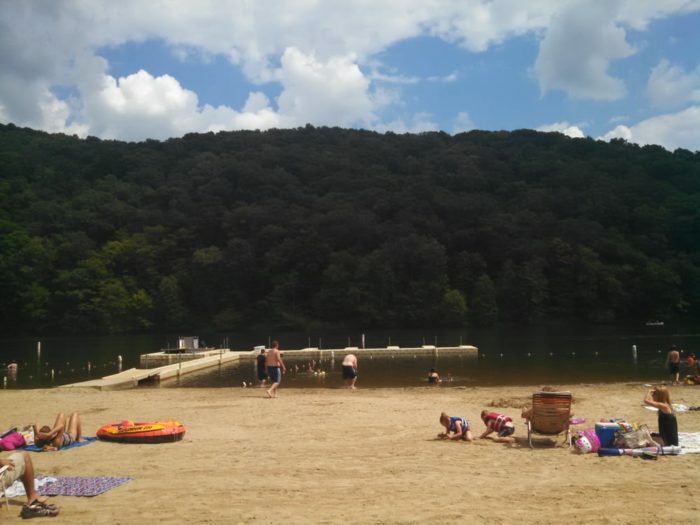 Make the most of every sun soaked moment this summer at Laurel Hill State Park Beach near Pittsburgh or escape to this hidden beach for a leisurely day.